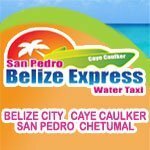 If you’re coming from Belize International Airport, Belize City, Caye Caulker, or Chetumal, Mexico, book a seat with San Pedro Belize Express water taxi online at www.BelizeWaterTaxi.com. 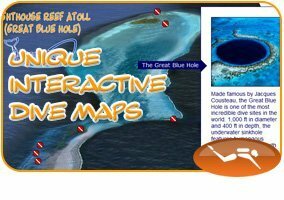 San Pedro Belize Express Water Taxi offers the most daily departures from each port and online reservations for travelers who wish to reserve a seat in advance. 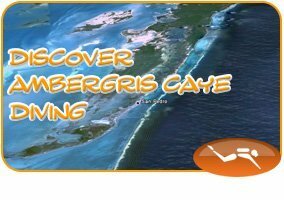 Click here for San Pedro Belize Express Water Taxi schedules, rates, and reservations online.